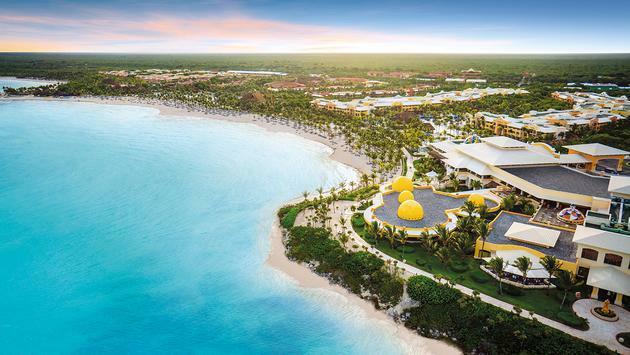 WHY IT RATES: Travel agents working with clients in love should take note of the Barcelo Hotel Group’s new advertising campaign.—Donald Wood, Breaking News Senior Writer. Have you ever been struck by cupid’s arrow? Many of Barceló Hotel Group’s Latin American and Caribbean hotels have one thing in common: they are capable of seducing travelers at the blink of an eye, thanks to their privileged and charming oceanside locations and top-notch services. A beautiful sunset over the Caribbean, a paradisiacal white sand beach with crystal clear waters, enticing pools for sunbathing and relaxing – these are all unique and unforgettable experiences that travelers can’t help falling in love with. To complement these sensational vacation experiences, the Spanish chain, Barceló Hotel Group, has based its winter campaign on the concept of “love at first sight” with a campaign entitled “At First Sight.” During peak season for overseas destinations, which goes through February 2019, North American travelers, will get to experience the passion that arises from staying at Barceló Hotel Group properties. 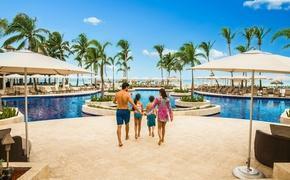 The “At First Sight” campaign will be promoted through digital channels across North America and will offer discounts of up to 55 percent at top hotels across Mexico, the Dominican Republic, Aruba and Cuba when reserving through www.barcelo.com. SOURCE: Barcelo Hotel Group press release.